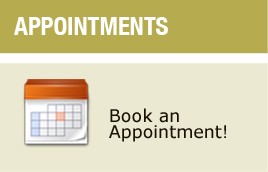 New Patients Welcome - We welcome new patients and always appreciate your referral of family and friends. Bonding and Veneers - Let us restore your broken, chipped or badly stained teeth to their original beauty. Convenient Hours, Location, parking - We are across from the Coxwell Subway with limited free parking adjacent to our office. Dental Implants - We can replace your missing or damaged teeth with permanent, life like implants. Prompt Emergency Treatment - We give priority to patients with urgent needs. Brighter, Whiter Smiles - Our professional tooth whitening treatments are fast and affordable and provide brilliant results. Children Welcome - We give care and attention to children, including soft-touch cleaning and cavity-preventing sealants.